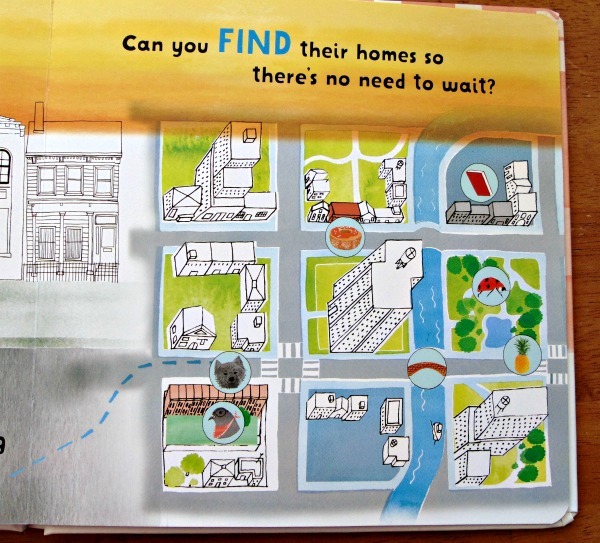 Are you wanting to teach your children how to read a map and follow directions? 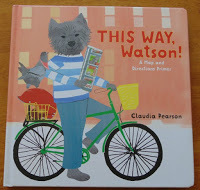 This way, Watson is a delightful book to amuse and help your children learn some map reading skills. (and have fun while doing so). 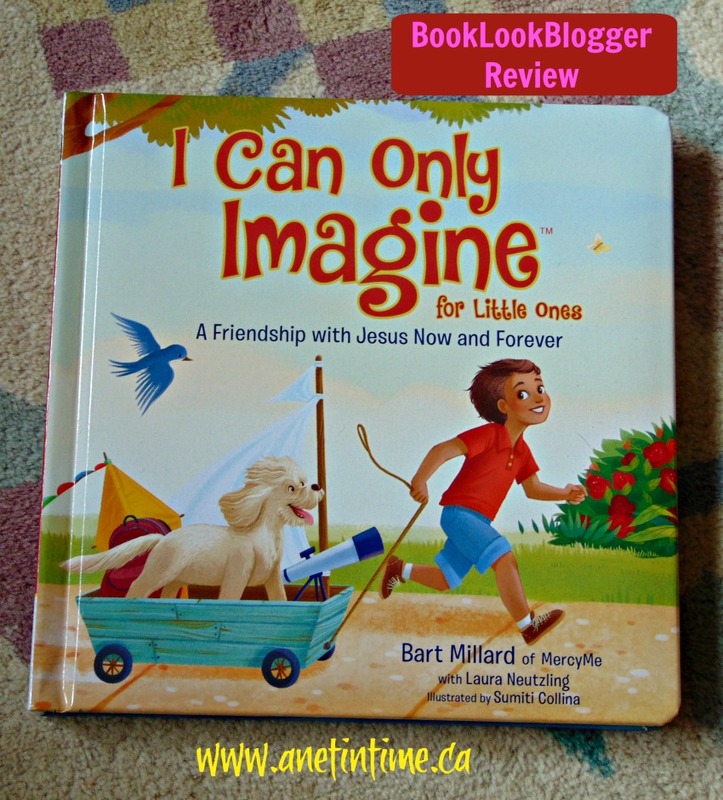 Written on a heavier paper but not the type you find in a board book, this oversized story book should stand up to lots of handling. 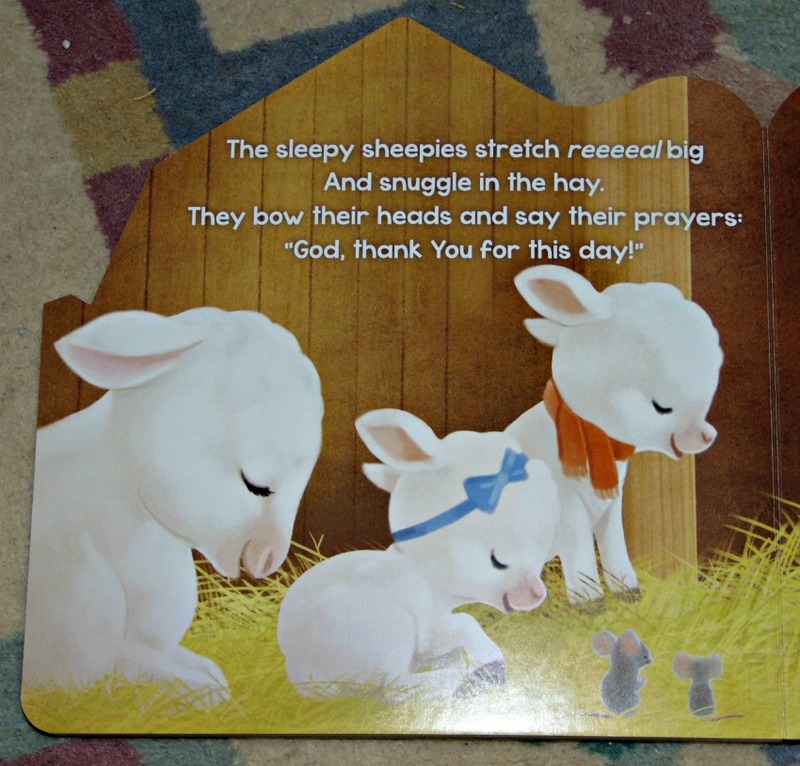 The larger print is easy to read and hold up for reading,marking it so easy to share with a group of children as well as delighting an individual child. Let me tell you all about it. Watson is a young dog who has a friend named Scout and they can hardly wait to run around town together. They have a handy dandy map that clearly spells out all their favourite places. 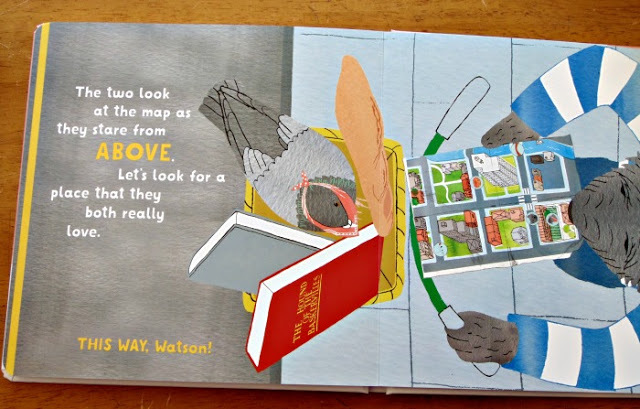 Simple rhyme lets us follow Watson and Scout around town. I liked how the main word was in bigger letters, helping children to hone in on the vocabulary. We get to follow Watson and Scout up, down, left, right, in and out and all over town. Fun in the park and so much more. 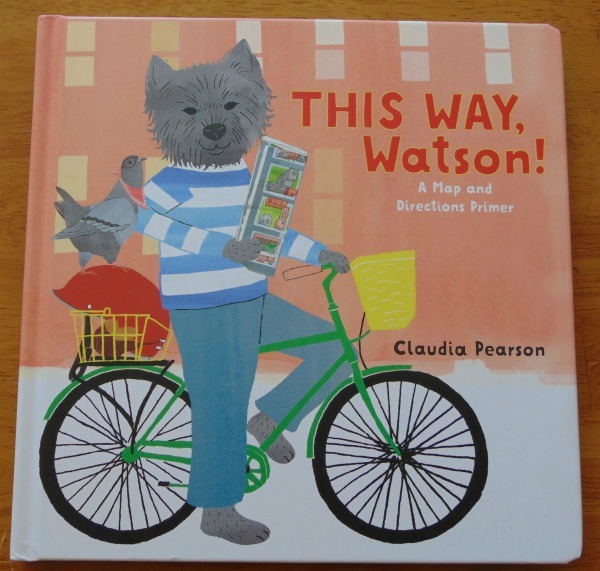 By the end of the book we get to help Watson and Scout find their way home! 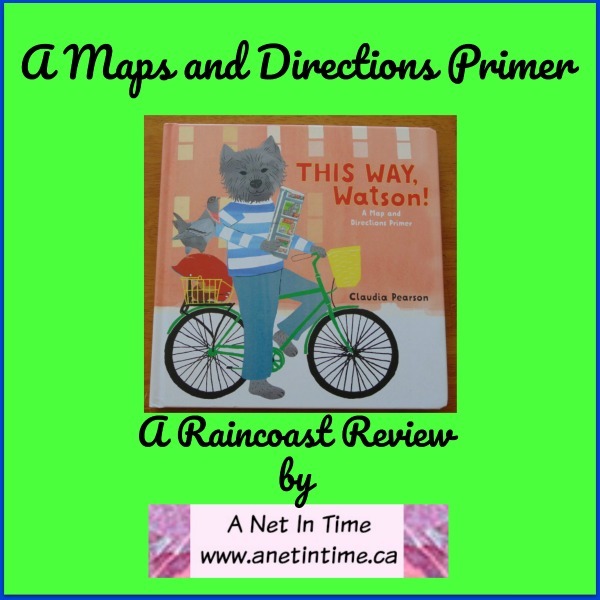 It’s a great little book that does a great job of introducing younger children to the basics of map reading and directions. This Way, Watson! A map and directions primer. Today I have a NEAT book. 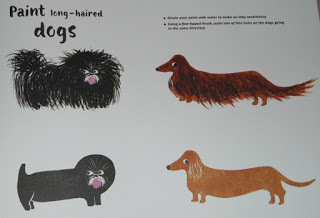 It’s one of those use it up type books, but could easily, be adapted for a classroom setting. 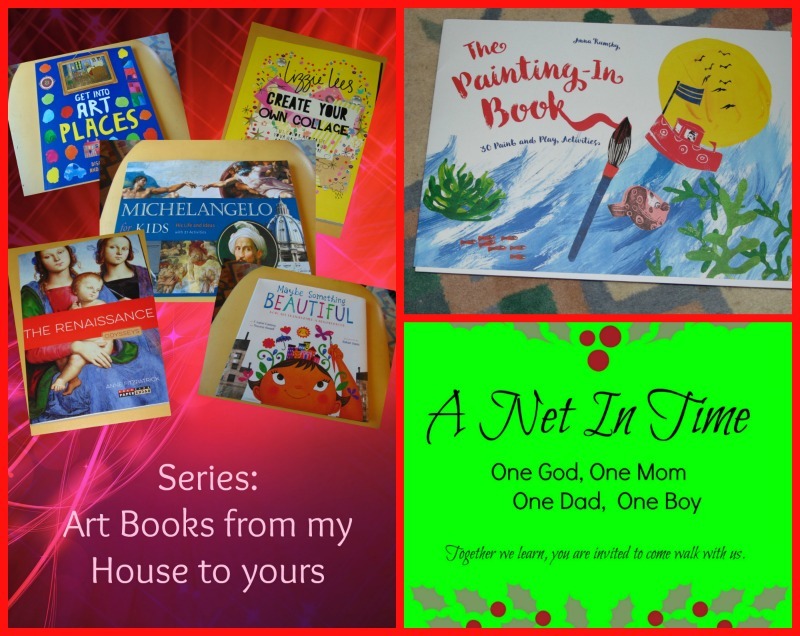 It’s called the Painting-In Book, it’s written by Anna Rumsby, and it is just a fun book… meant to teach young children about paint and how to use it. Also contains an introduction to mixing colors and simple, easy-to-copy painting techniques. This is such a neat little book. 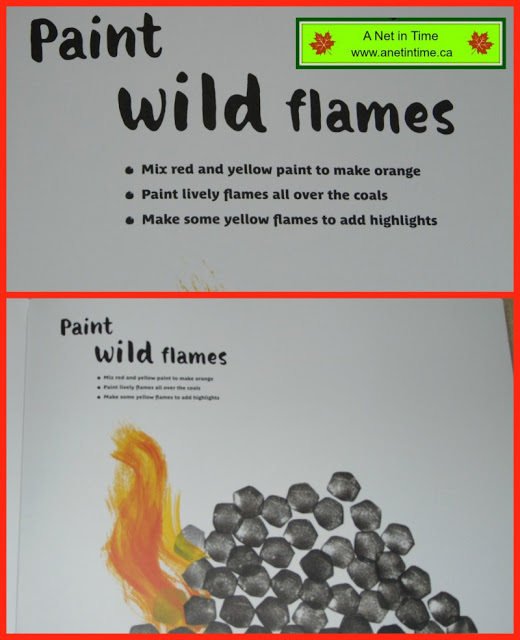 64 pages filled with one sided sheets to help young children express themselves with paint, learning to mix colours, and use differing paint techniques. 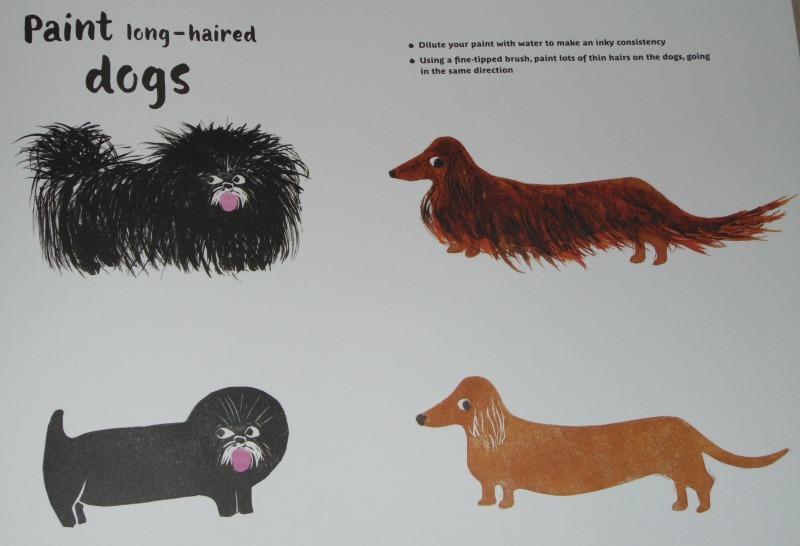 Can you give a dog some long hair? Can you help this boy have fun with the elephant? 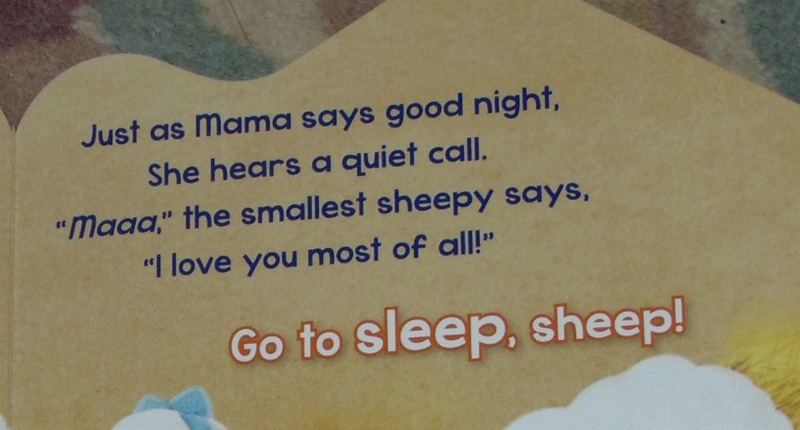 The instructions on each page are written clearly and simply. I am not sure if it is the copy that I received, but the pages pull out very easily. This makes it easy to pull individual pages out in order to let your little artist create, and later display. 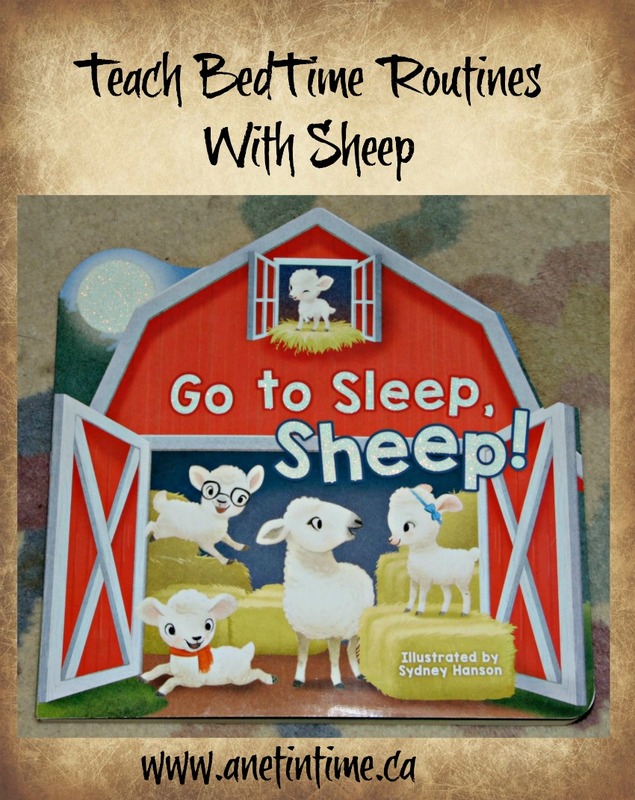 If you have young children, and want to let them show their artistic side and learn a few things while doing so, this book will work for you. 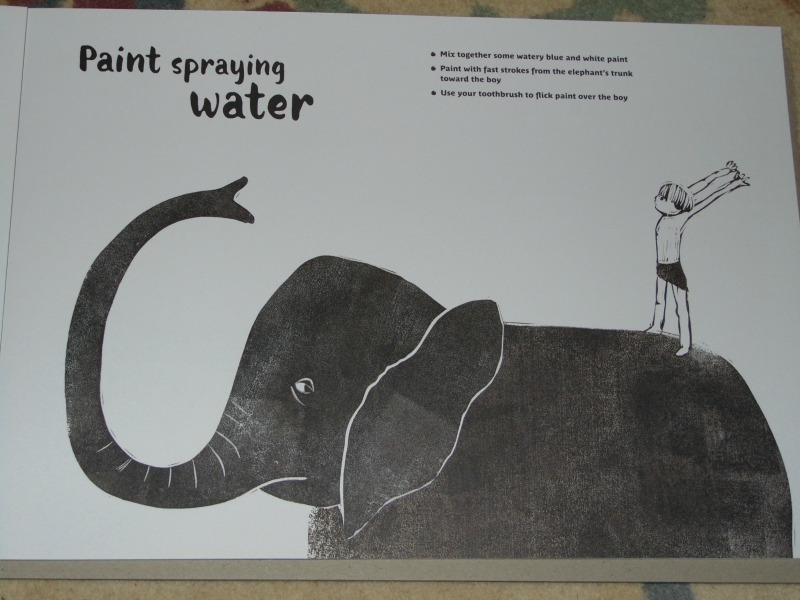 If you KNOW someone with young children this would make a great gift, along with some washable paints. I Linked up at the Virtual Fridge this week. Good place to go to for Art Inspiration! Ah…just think… February 14 is JUST around the corner. People planning ways to have a special time with their loved ones. 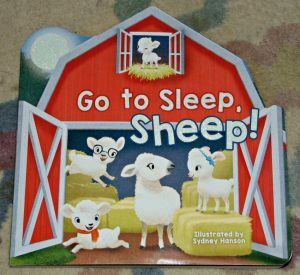 Today I would like to introduce you two delightful little books, given to me by Raincoast Books, for you to introduce to your littlest ones. 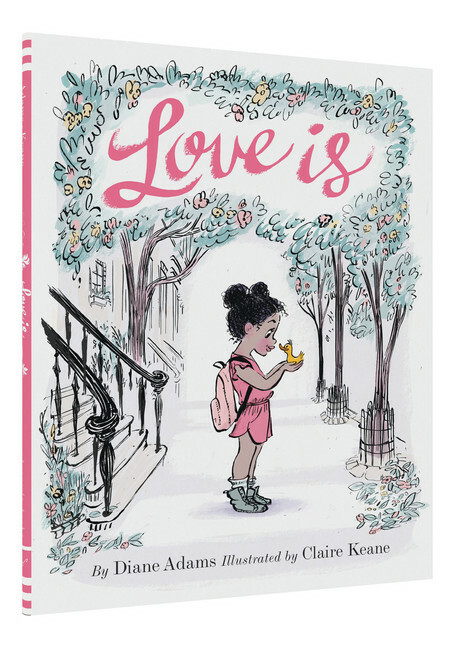 This delightful picture book by Diane Adams walks us through what love looks….using a young girl and her duckling. 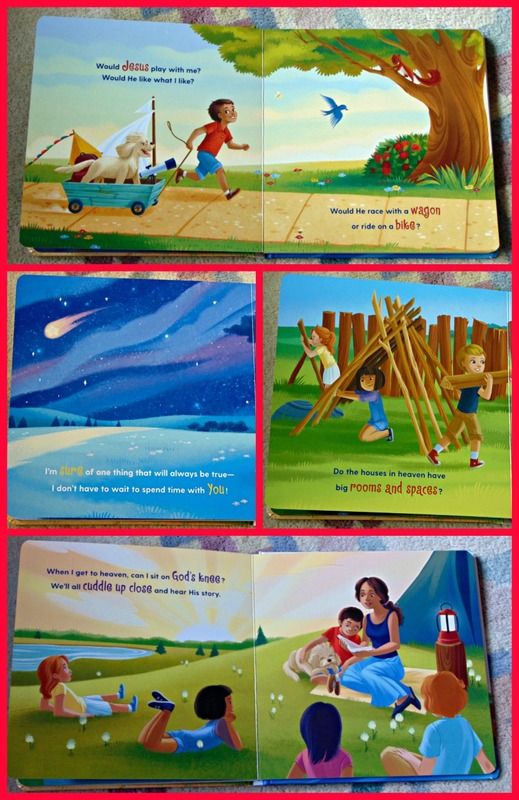 The text is clear and simple, the illustrations so fitting. It would be so much fun to sit with a young one and point out all the things that happen, to look for the duck, to see how this young one find a way to care for her charge. Love is all around Canada. It is found in national parks, and provinces, caught sidling up to families having picnics, in bears held tight, and in listening to lonely friends. Love is found in the smiles and helps that others offer. 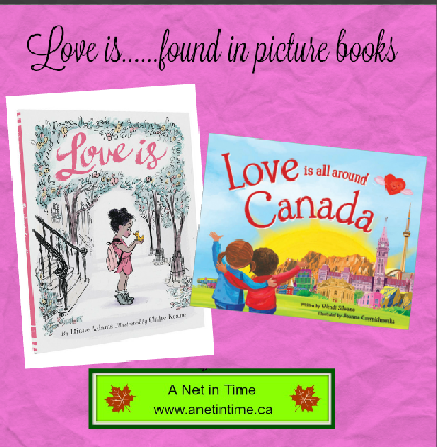 Love is found everywhere you look in Canada… and as you know…. you can never have too much love. 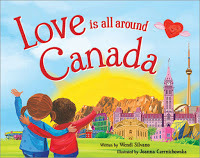 An easy reading rhyme flows from beginning to end with many Canada attractions mentioned. 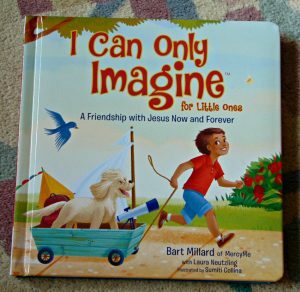 I love how this book points out all the ways and places love can be found. 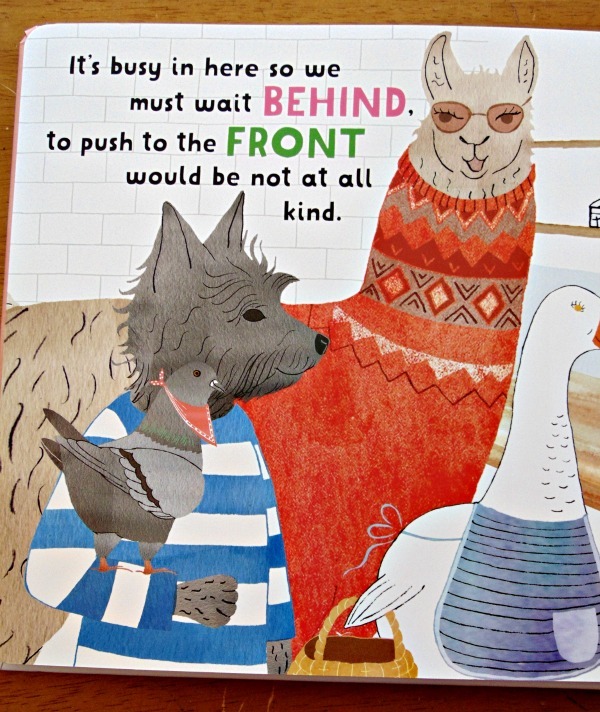 The work that the illustrator did is simply marvellous, so many things to point out to a wondering, learning child. I would happily recommend both of these books. Love is… it’s a cute story of a girl with her duck, and it parallels so well the love of a family for their child. 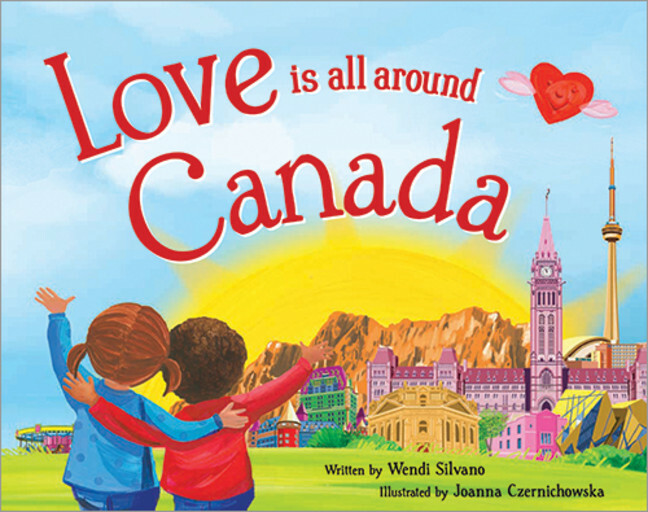 Love is all around Canada: the delightful rhyme, the pictures, the Canadian content… it works. 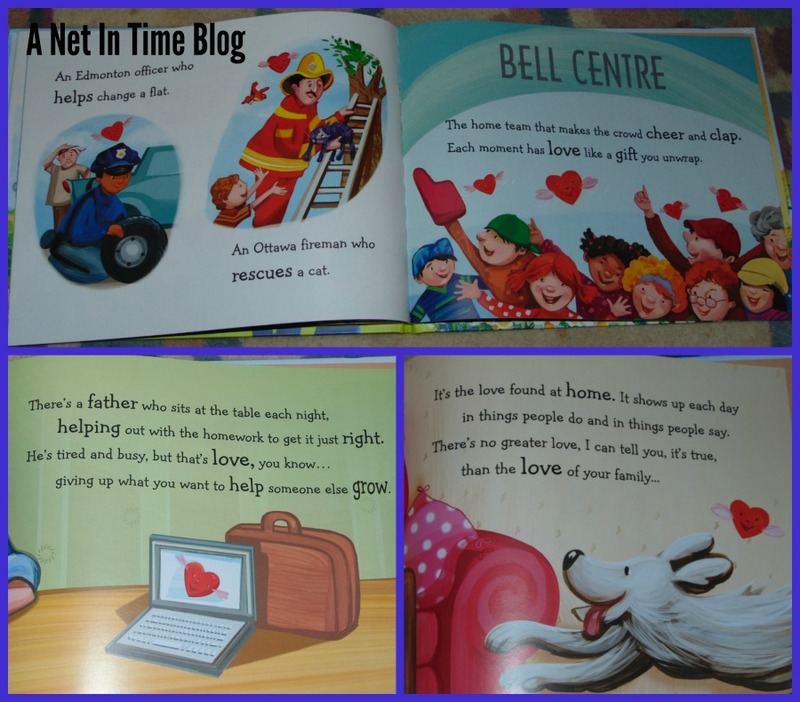 The illustrators have done a fabulous job with both books, the writers in showing the importance of love and family. It is what Valentine’s Day is all about right? The love shown in families that broadens to the community around us. Here’s a sheet to print off for finding the consonants vs. vowels. 🙂 and another by the same folks. From TLSbooks comes Consonants worksheet and this one too. Check out this website for free phonics materials which includes learning the consonants! Phonicsworld has all kinds of pages. Free printable phonics worksheets, free printable activities, printable workbooks, and phonics worksheet makers from Fun Fonix.com. School Express this site has tons of stuff. Will take a while to go through it all. Have I ever told you to go the The Old Schoolhouse and get on their email newsletter lists? Well, go do it! Free homeschool goodies and oodles of ideas await you! File Folder games is one such letter they sent out. In a nutshell…you take a file folder, you put stuff inside it, keeps everything compact and you have a game or activity that your child can do. I got the preschool set from the teacher’s book bag. Our son LOVES the games (most of them). The one I got seems to focus on alphabet stuff…he thinks the honey pot game is just too much fun. 🙂 But he likes the others as well. I don’t use file folders as that would have cost more dollars…and I have oodles of card stock because I scrap book! So tape, cardstock, worksheets and voila! I can make a file folder type game/activity for him. File Folder Fun offers free file folders for preschool through second grade. You will find file folders for science, language arts, math and more! You can browse by subject or grade level. The more you click the more you find at this website! Looking for phonics games? Check these out! Adding and rhyming? Click here. 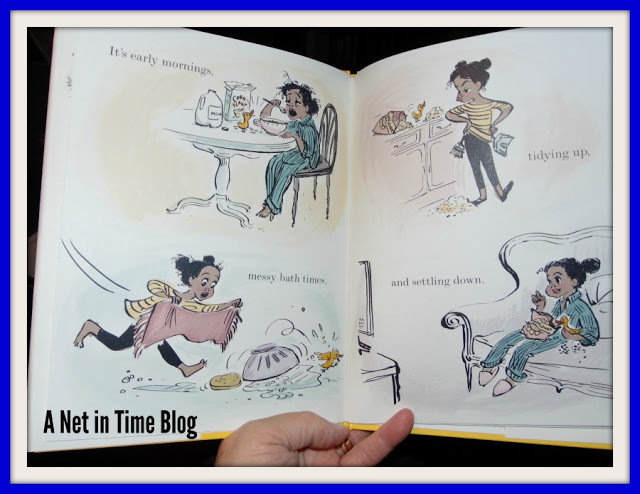 Simple addition, telling time, and counting money. Click here. For more preschool file folder games click here. You will find them mixed in with a lot of other free printables for little ones. File Folder heaven has purchase options as well as free options. 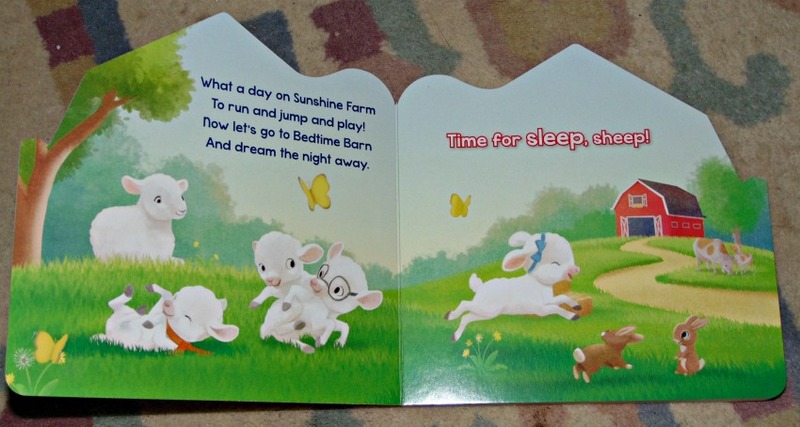 come up with themes: seasons, months, alphabet books, and such like. Basically whatever you want, you can do if you just think about it. Come up with different ways to do things: cut outs, hideaway, pop-ups and such like. This one I think does more that file folder games but it looked intriguing.